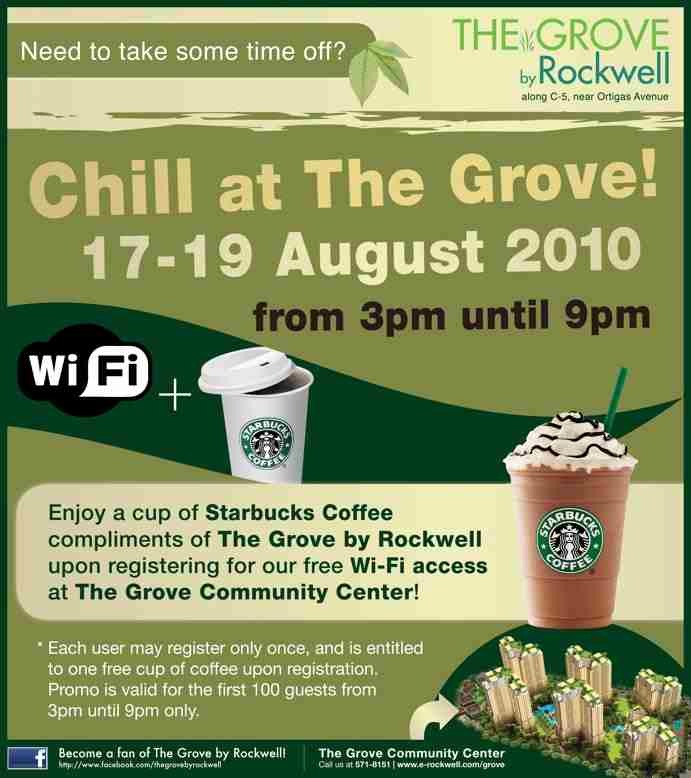 Chill at The Grove! The Grove by Rockwell at Ortigas offers free Starbucks coffee for the first 100 customers who register for free Wifi access at The Grove Community Center! Each user may register only once and is entitled to one free cup upon registration. 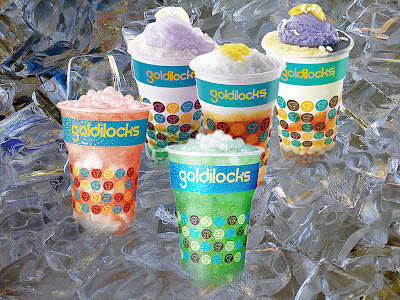 This promo is from August 17-29, 2010 from 3pm to 9pm only.